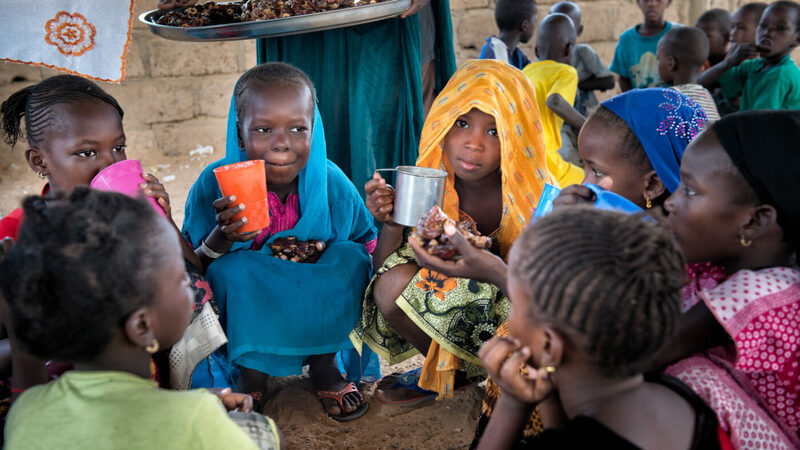 Whether you’re a long-time supporter, or only just donated for the first time, or have received support from WFP at some point in your life, we’d love to hear from you. "I Thought You Needed a Lot of Money to Eat Well. I Was Wrong."